Apple iOS is an advanced operating system that now fuels hundreds of millions of iPhone and iPad units. Apple’s mobile OS is best known for its high level of security and exciting apps. Back in the days, iOS 10 made its debut with a slew of improvements and new things, making it the biggest iOS release to date. 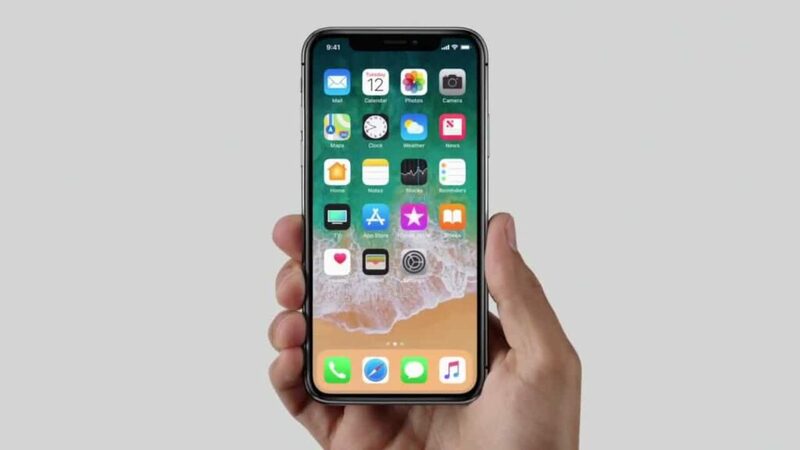 Last year, Apple unveiled iOS 12 at its WWDC event after months of leaks. iOS 12 does not bring about a significant upgrade, but it includes the fix for errors and bugs found in iOS 11. What makes iOS 12 stand out lies in its support for a wide range of iPhones and iPads. As we are now close to WWDC 2019, we are expecting to see something special from Apple. Apple recently confirmed the dates of the event. Indeed, WWDC 2019 will take place from June 3-7 in San Jose, California. For the third time in a row, the event will be held at the McEnery Convention Center. 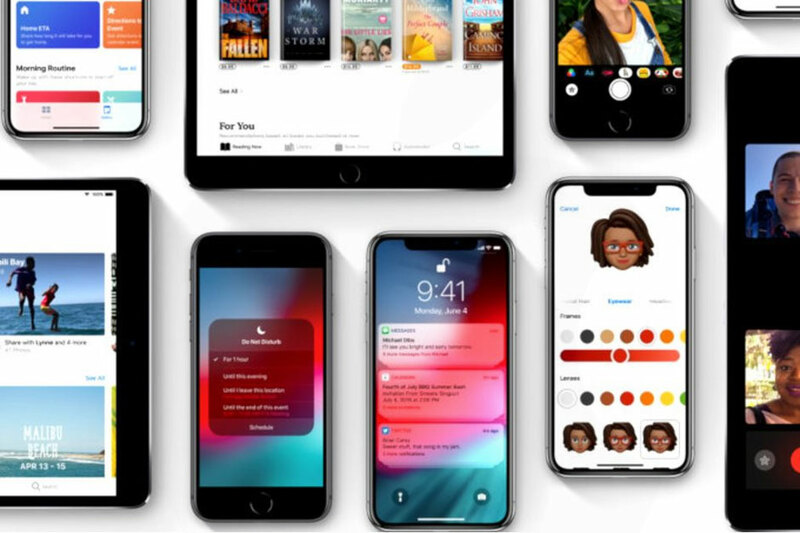 iOS 13 will steal the spotlight at this year’s WWDC event, hinting at the impressive features coming to the next generation iOS. With that in mind, we have rounded up everything we have heard so far about iOS 13. Dark mode is something that’s been demanded for years among Apple fans. Last year, Apple brought an official dark mode to its macOS Mojave after months of leaks and rumors. Dark mode now works across the entire operating system, from the Dock to menu bar to all of your apps. And we are expecting to see the same thing this year. In reality, there is a secret dark mode in iOS called Smart Inverts Colors, which satisfies your dark mode needs until an official feature releases. Sources say that the mode in iOS 13 will turn your system to a darker color and theme. 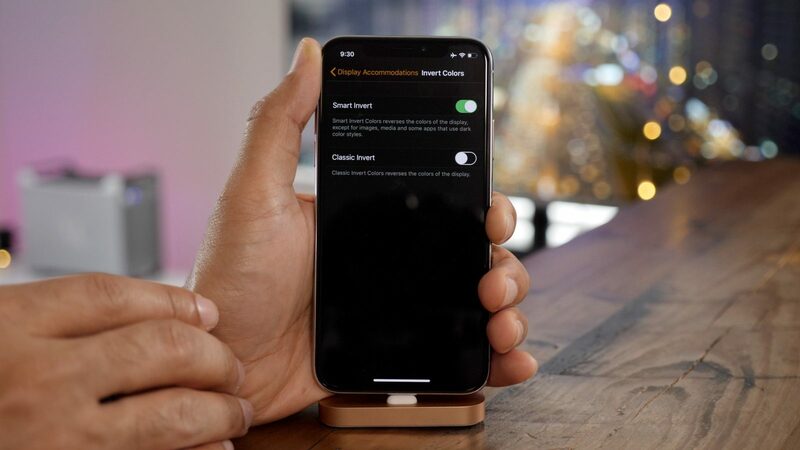 Rumors about Dark Mode in iOS 13 started to heat up last year, but recently, a reliable report has confirmed the feature will make its debut in the first beta of iOS 13. Apple has its tradition of seeding iOS betas shortly after the unveiling event. In iOS 11, Apple revamped its iPad’s user interface with the addition of a new Dock, a new App Switcher, and a more visually appealing Control Center. Reliable sources say that iOS 13 will focus on UI improvements and app icons. Also, iOS 13 will support the always-on display and better multitasking. We have heard a lot of speculation that iOS 13 will be packed with an Android-style app drawer, allowing users to switch between multiple apps. However, iOS 13’s new home screen will be aimed at the iPad. Also, the Files app will get a refresh and Apple Pencil will include support for more Apple devices. In reality, Apple Pencil was once exclusive to the iPad Pro, but Apple brought it to the standard models. Sources say that the next generation Apple Pencil will be smarter and better than before. In iOS 12, Apple poured a lot of love into its iPads with the introduction of the Dock and Files app. In reality, the iPad has been Apple’s main focus in recent years in an attempt to make it a PC replacement. Apple took a big step to achieve that goal when it launched the new iPad Pro last year. We have heard a lot of speculation that iOS 13 will come with much-improved multitasking. In iOS 12, iPad gets iPhone X-like gestures, making multitasking and navigation much faster. For instance, you can go back to the Home screen by simply swiping up from the bottom edge of your display. Sources say that multitasking in iOS 13 will allow you to interact with multiple windows within the same app. Also, the iPad will get an improved universal clipboard manager, making copying and pasting process much better. Apple will provide a live-stream of the event on multiple platforms. And the event will go live on Apple’s Special Events Page. Apple will post the entire video online for offline viewing shortly after the event. Apple has not specified when exactly the event will kick off, but we expect the keynote to start at 10 am Pacific Time on 3 June. Got any questions? Share with us in the section below.